No business owner wants to find themselves liable for, well, anything. Liability is risk, and the risks often amount to a mountain of dollar signs running out the door. Worse still, those dollar signs are typically associated with an injured customer, employee, or resident, which is never what you want on your premises. Like it or not, your parking lot is not a public domain. If someone is hurt in your parking lot, it is no different than if the same injury occurred within the business the parking space lies in front of. This means that your parking lot can pose some major liability for you, especially when you consider that the cars that live atop the parking lot are high-speed, accident-prone machines. While a pothole doesn’t seem like a big deal, there is a reason that you rarely see them hanging around reputable businesses for long. Not only do potholes present a major risk to vehicles, but they can also lead to some nasty falls and injuries to walking pedestrians. If you’ve ever seen a pothole filled by rain or snow, then you no doubt know how seemingly invisible and harmless they can appear in only a matter of hours, even though they are still just as dangerous. While people can easily dodge a pothole in normal conditions, during any sort of distraction or inclement weather, a simple pothole can become a tremendous hazard for your guests and an equal liability for you. 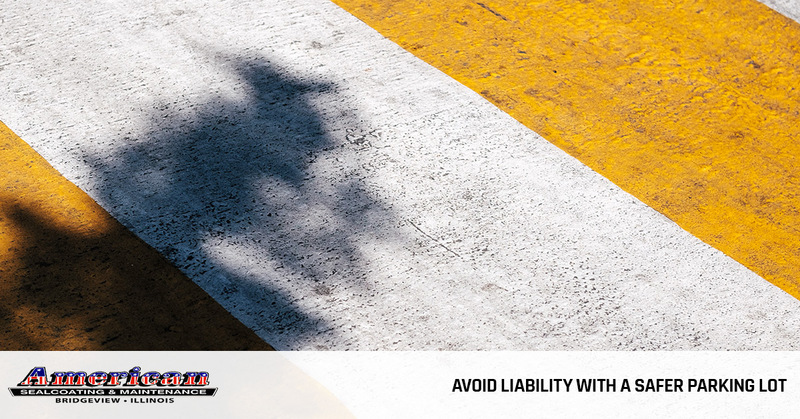 Now, it is important to note that not every accident, bump, or fall in your parking lot will fall onto you for liability. A standard collision in your parking lot will almost never even involve litigation or interest in you, but will be handled between the two parties directly. In fact, for most things that happen in the parking lot, you’ll likely never hear a peep about it. The instances when you are at risk have to involve some sort of negligence on behalf of your business. Not filling or preventing a pothole, for instance, can fit that bill exactly. Even though it may seem like a simple thing, preventing your parking lot from accumulating these damages and defects can save you huge down the road. 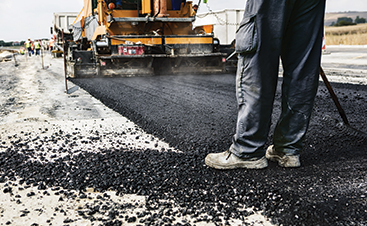 The best way to avoid litigation isn’t by calling someone to repair your potholes as soon as they pop up – although that is recommended, whenever necessary – instead, you should focus on maintaining an impeccable surface on your parking lot with regular sealcoating. 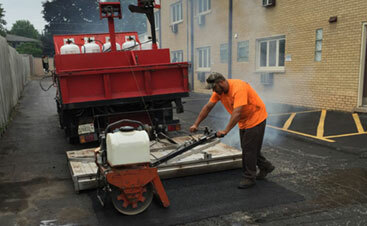 By getting a fresh sealcoat on your Bridgeview parking lot, you protect the underlying asphalt for years to come, plus get to enjoy a parking lot that looks brand-new. 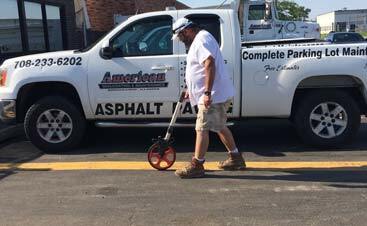 If you want to learn more about how sealcoating can protect you from accidents in your parking lot that could lead to a liability issue, then you should contact the professional team at Bridgeview’s Top Rated Local® asphalt and sealcoating specialists at American Sealcoating right away! Learn more and contact our team today!